Each Shabbat (Saturday) we gather together for our weekly service in which we devote time to God together as a spiritual family. The service includes a time of praise and worship led by our worship teams, prayer ministry, a teaching series from various books and passages in the bible and about different issues that are relevant to our present-day walk of faith, “Shabbat school” for children and a time for connecting and fellowshipping at the end of the service. 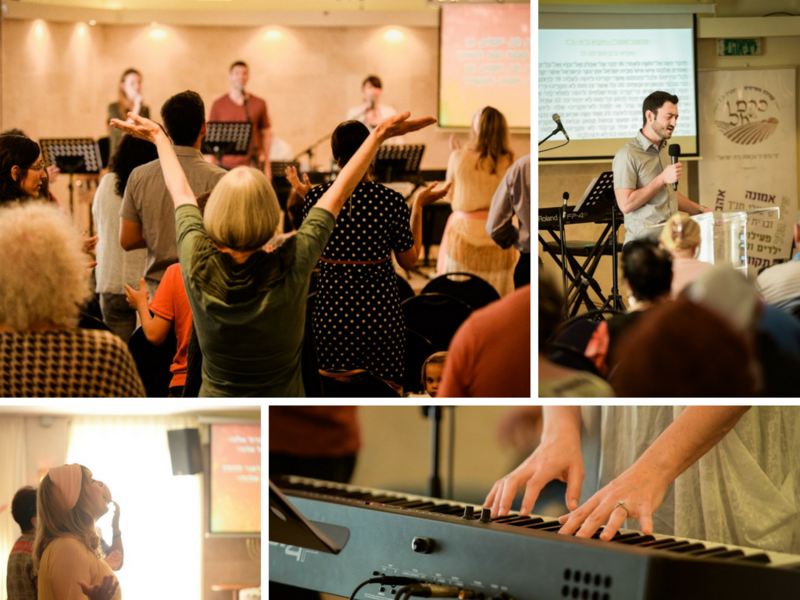 Kerem El has several life/home groups that meet during the week in a number of locations throughout the city of Haifa. We meet to spend time together, share a meal and study the Bible together in a warm and open enviroment. 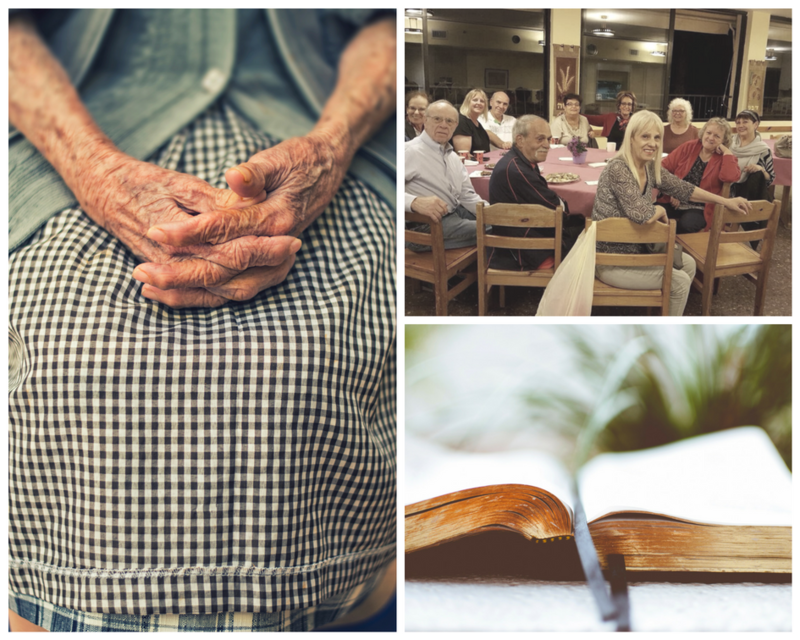 Most weeks we spend time discussing in- depth the sermon from our Shabbat (Saturday) service, thus giving people the opportunity to share from the own experiences and God’s work in their lives in that context. This allows for us to further “chew”, digest and respond to God’s word in our lives today. Most of us like food and festivities. 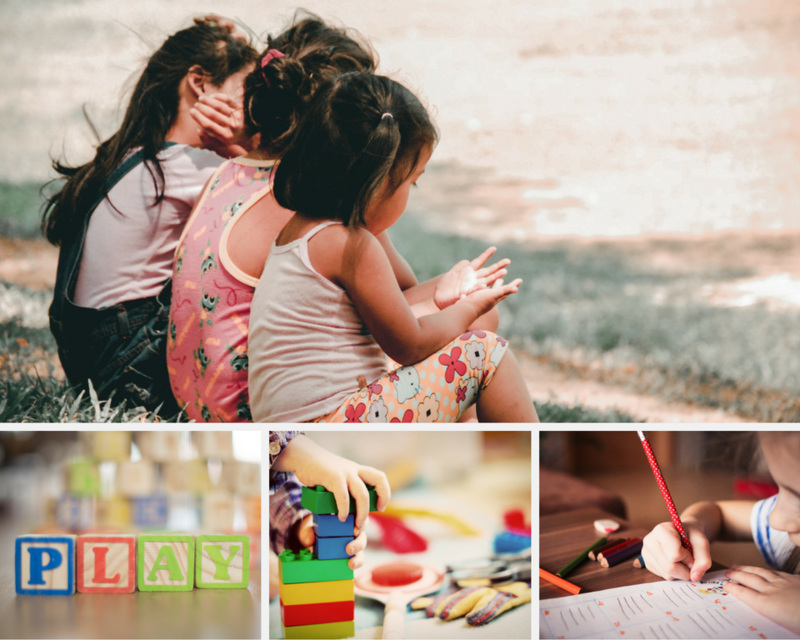 Through them we build our families, relationships and create fun and joyful atmospheres. 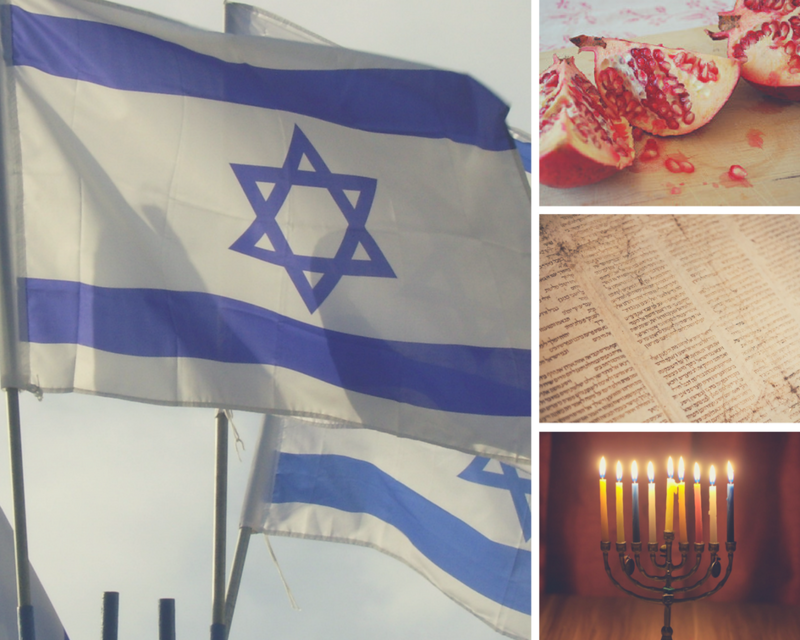 At Kerem-El we celebrate Israel’s holidays and the Feasts of the Lord together, hold Shabbat (Sabbath) meals, have an annual congregational retreat and go on other trips throughout the year. Our purpose in this is to strengthen the ties of the Kerem-El families, and the those of Keren-El as a family in itself. 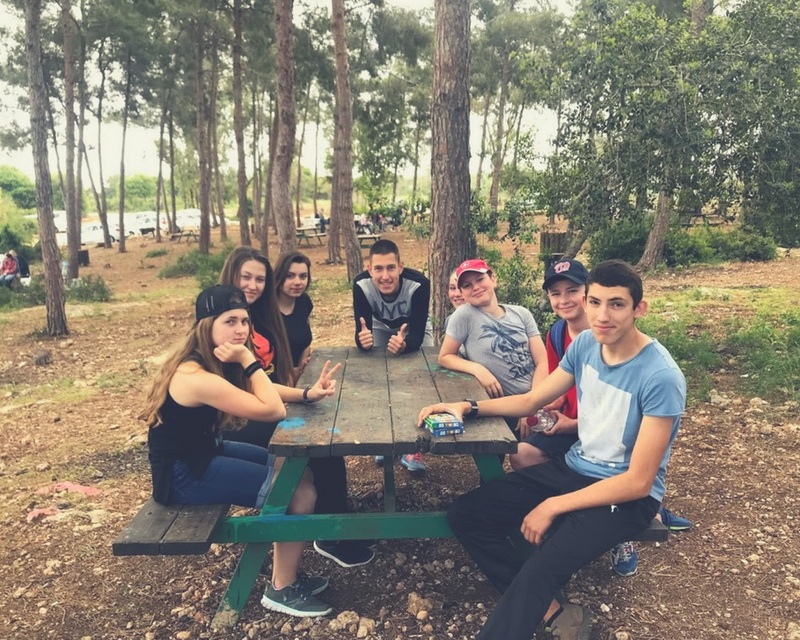 Kerem-El’s youth group is a supportive and safe environment that enables our youth to establish their faith in God and their identity in Messiah Yeshua as a preparation for their future in Israeli society. 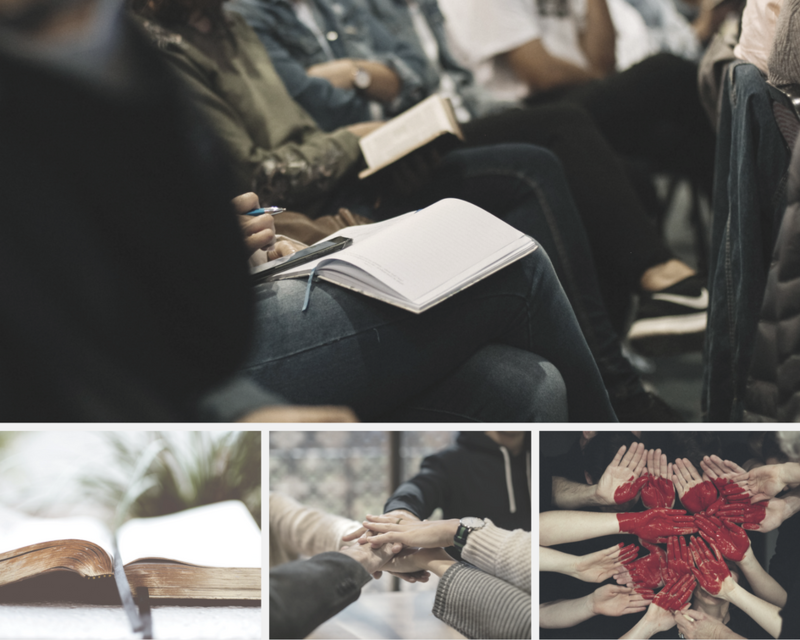 Our meetings focus on studying the Bible in a lively and relevant way, conducting enrichment and fun activities, and fostering healthy relationships within the group and outside it with other youth grroups in the city. Haifa is home to two of Israel’s leading academic institutions: the University of Haifa and the Technion (israel’s world-renown technological institue). As a result, there is a growing population of students and young people in the city, and so it is in Kerem-El too. 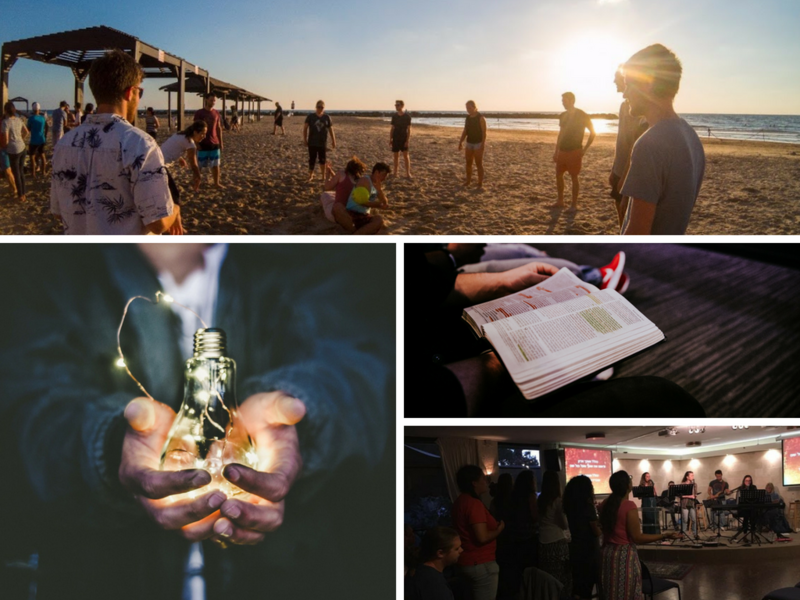 Kerem-El’s young adults group is very active in organizing events, trips, Bible study activities, worship evenings and connecting with young people from other Messianic communities in Haifa, the north and all over the country. The Kerem-El Veterans group includes our “golden” men and women who are aged 60 and older. They began to meet as a group during 2017 and meet together regularly once a month. The group likes to meet veterans from other communities, go on trips together, connect with othert Haifa veterans, or just meet for a cup of coffee to chat. We, as a community, get to enjoy a great deal of encouragement, guidance and wisdom from them.